What is he going to testify about? Yes you got screwed, but it's not a reviewable play, it's called the human element of the game. On Wednesday, Congressman Cedric Richmond (D—LA) expressed his strong feelings over the blown call in the NFC Championship game. Which played such a crucial role in sending the Rams to the Super Bowl, and not the Saints. There are very few NFL fans who would disagree with what Richmond says here. 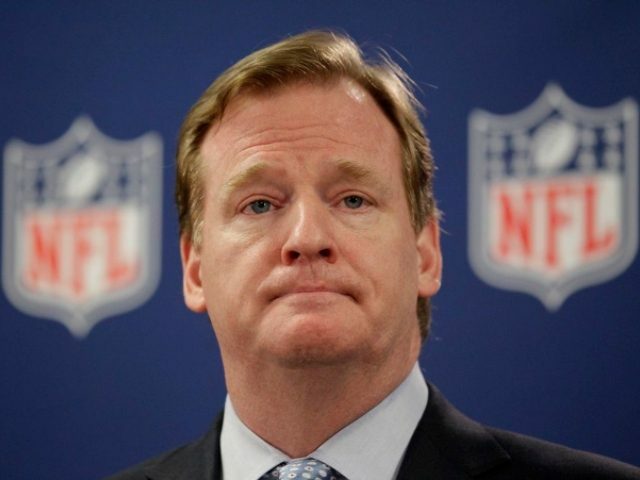 Though, the congressman didn’t just express his pain and sorrow as a fan, he also said he wants Commissioner Goodell to come to Washington so he can convey these sentiments directly.